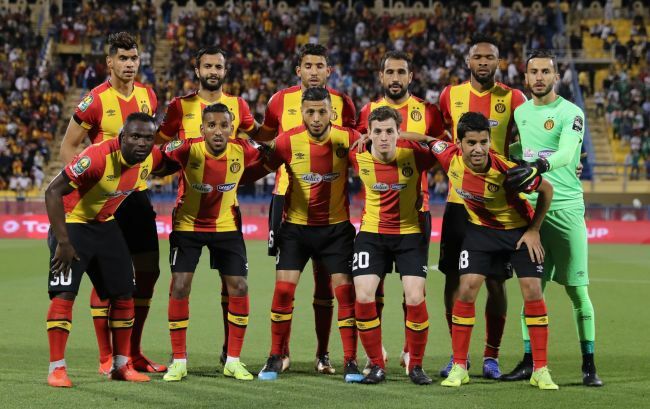 CAIRO – Famed Egyptian club Al Ahly face one of the greatest challenges in their 112-year history when they try to wipe out a five-goal CAF Champions League deficit Saturday. South African side Mamelodi Sundowns exceeded their own expectations by thrashing the Cairo Red Devils 5-0 last weekend in the first leg of their quarterfinal. Ahly have moved the second leg from Suez to a much bigger stadium in Alexandria, where a crowd restricted to 30,000 for security reasons will hope for a miraculous comeback.